2019 Ford Expedition Limited White Platinum, 3.5L V6 EcoBoost® Engine with Auto Start-Stop Technology | Melody Motors Inc.
Leather Seats, HID Headlights, Park Assist System, 22-inch Polished Aluminum Wheels, Driver Assistance Package! This white platinum met tri-coat SUV has a 10 speed auto transmission and is powered by a 375HP 3.5L V6 Cylinder Engine. Our Expedition's trim level is Limited. Upgrade to this Ford Expedition Limited for an assortment of added features such as aluminum wheels, dual power sunroofs, a power tailgate, power running boards, a premium Bang and Oulfsen 12 speaker stereo with an 8 inch screen, SiriusXM, Bluetooth, SYNC 3 Communications & Entertainment System with enhanced voice recognition, an integrated voice activated navigation system, front power adjustable heated and ventilated bucket seats, power adjustable pedals, mobile hotspot internet access, a heated leather steering wheel, proximity keyless entry with push button start, dual zone front air conditioning, a garage door transmitter, cruise control, front and rear parking sensors, a blind spot sensor, rear cross traffic alert and a rear view camera with an integrated washer.  This vehicle has been upgraded with the following features: Leather Seats, Hid Headlights, Park Assist System, 22-inch Polished Aluminum Wheels, Driver Assistance Package. View the original window sticker for this vehicle with this url http://www.windowsticker.forddirect.com/windowsticker.pdf?vin=1FMJU2AT9KEA22853. Buy this vehicle now for the lowest bi-weekly payment of $587.42 with $0 down for 72 months @ 3.99% APR O.A.C. ( Plus applicable taxes - $200 documentation fee ). Incentives expire 2019-04-30. See dealer for details.